For the first time in human history, you can reach a global audience with your thoughts. 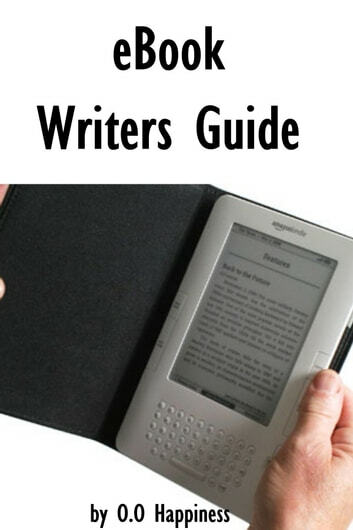 One of the methods for doing this is to write an eBook. Most of us think we have something to say that the rest of the world wants to hear. 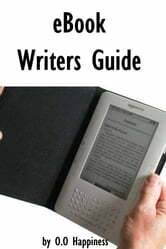 Before you rush out, this ebook writers guide might be the best couple of dollars you spend. Short, to the point, it will save you time. Essentials to Being a Good Manager ~ in clear, simple words.